Get ready to see one of the most freshest, most unique, and ultimately remarkable new Broadway musicals of the last few years. 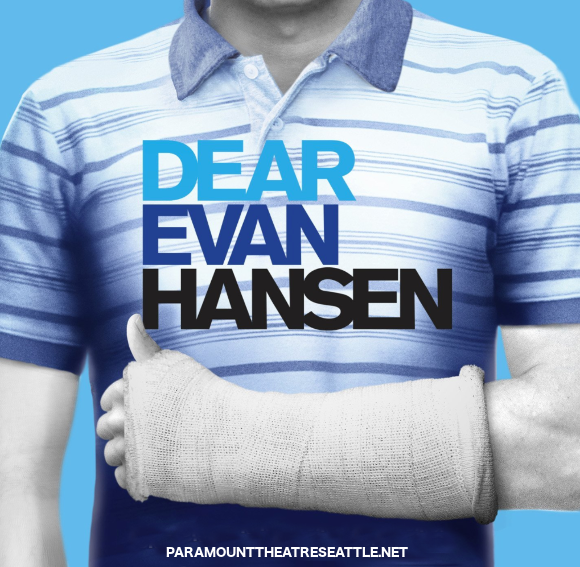 The Paramount Theatre Seattle is proud to present the universally acclaimed, award-winning musical Dear Evan Hansen. Choose your show from the list below and book early to get the best seats!! 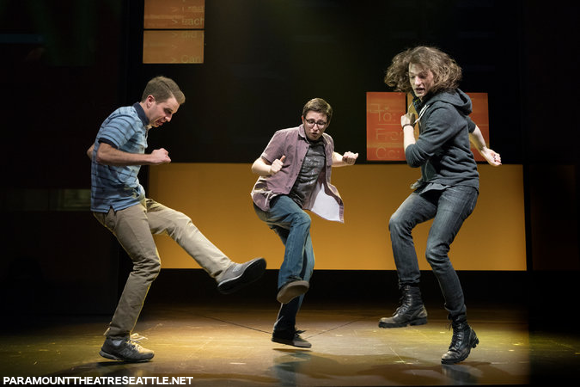 The musical’s plot centers around the titular character Evan Hansen, a high school student who suffers from extreme social anxiety that results in loneliness and isolation. When fellow student Connor disappears, Evan fabricates a lie that unexpectedly brings him closer to Connor’s family and sends him on a journey of self discovery and ultimately purpose. The musical was nominated for a staggering nine Tony awards, which it won 6, including Best Musical, Best Score, Best Actor in a Musical, and Best Featured Actress in a Musical. 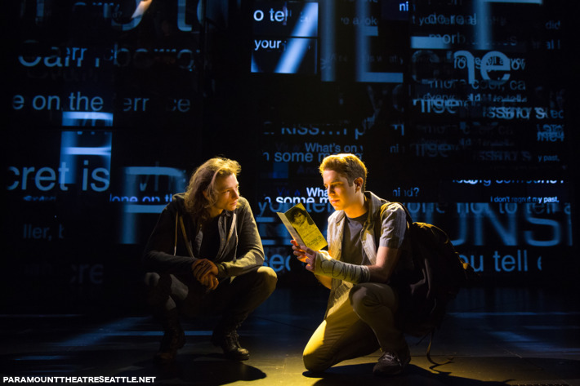 Dear Evan Hansen has been highly praised by critics across the board since it first opened at the Music Box Theatre in 2016, and immensely popular with audiences of all ages. 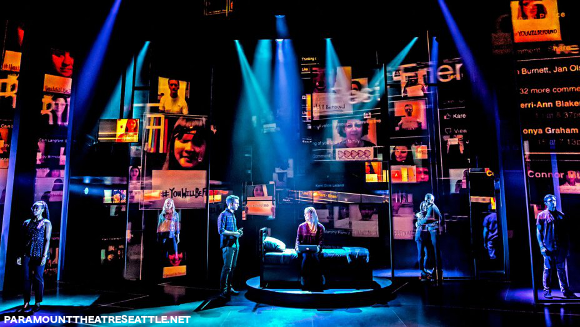 One of the first major musicals to seriously tackle the theme of mental illness in a high school setting, against the backdrop of the overwhelming prevalence and power of social media, Dear Evan Hansen brings to life a world that perfectly echoes the modern—day experiences of many teenagers, and has served us a major cultural influence for those suffering with mental illnesses, and it does so through superlative acting from the cast and incredible songs and lyrics by the brilliant Benj Pasek and Justin Paul. 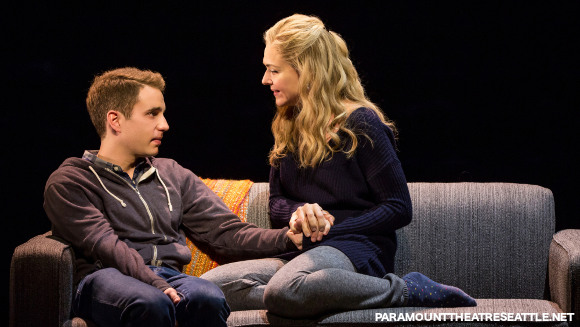 Don’t miss out on this opportunity to see this emotionally poignant and fantastically well-told story live in theatre – book your tickets to see Dear Evan Hansen today!